Karran stainless steel sink being mounted into a Formica laminate countertop. This step by step article shows how easy it can be with results that most don't relate to a laminate counter. Last week I worked with a lady that wanted an nontraditional vanity sink. Using her ideas I provided her with a concept of what I thought she wanted. Once she approved I began building. A FabNet member has detailed the complete fabrication of a Corian shower surround including cove walls, seat and soap caddies. You will be amazed at the attention to detail and craftsmanship involved. 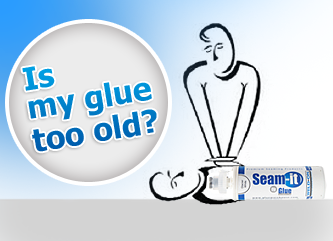 Most fabricators have a shelf (or shelves) of partially used glue tubes of various vintages. How do you know what is safe to use and what you should just dispose of and replace? For the past several years, my employer, Henry H. Ross & Son, Inc., has been using several Microsoft Access databases for keeping track of inventory. This has worked well, but has only been available to those with Microsoft Access on their computers. Cove inside corners are often a breeze with the correct tooling and a bit of experience. But for most fabricators, we don't typically get the odd ball corners that can stump any of us. Graphite impregnated sanding shoes will prolong belt life and improve performance of both the sander and the belt. Easily change out the stock, steel shoe with this flexible, self-lubricating shoe to keep belts cooler for longer life. It will also make sanding solid surface material much easier. Profiling and edge typically requires the use of a router bit with a bottom bearing which rides against the edge as a guide. But there are those occacions when the edge isn't tall enough. Over the years I have replaced my CNC spoilboard about once a year. For whatever reason, I tend to get deep router cuts. 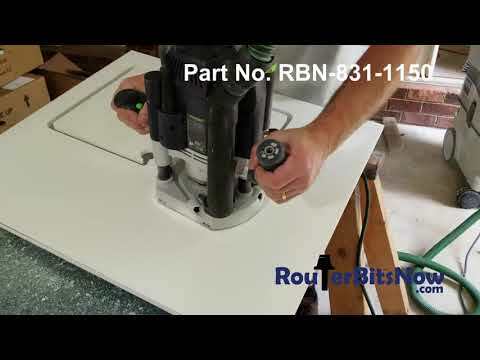 This How-To will show you the steps to fill the grooves, restoring the suction of a smooth spoilboard. Rodding: Is It Right For Me? Change out your 5' glue gun cord with a longer extension to eliminate the hassle of the plug hanging up on everything around the shop and on the job. 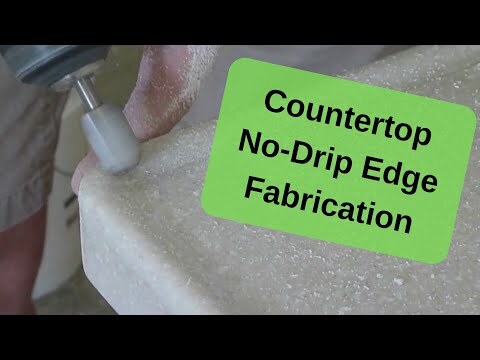 Make a quick and easy block sander with a piece of PSA sandpaper and a small piece of solid surface material. Karran Sinks not just for solid surface countertops anymore. 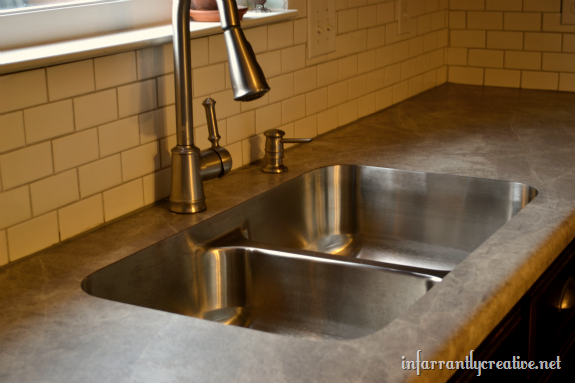 Now you can undermount a solid surface Karran sink to a laminate counter. Best of all, it comes with a ten year warranty. Solid surface edges are typically double stacked face to back to create the 1 1/2" edge height. But there are times when you need a taller edge when the stack method is not the bet choice.